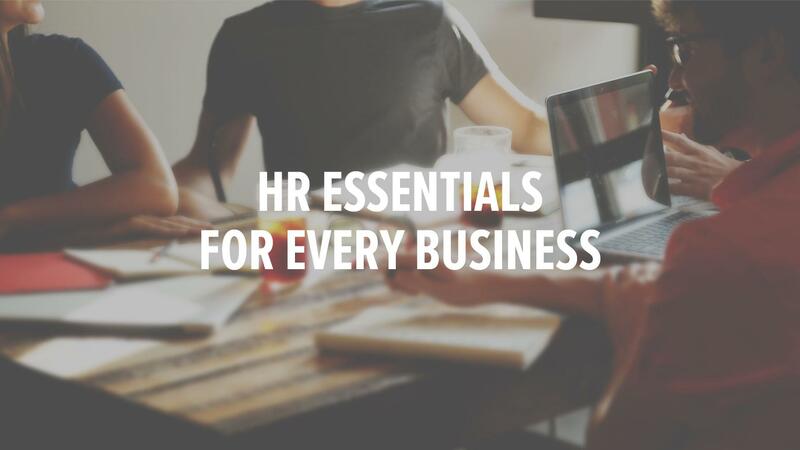 The HR Essentials course bundle tackles a dozen, diverse topics that are immediately useful to the HR professional or business owner wearing that hat. Topics include employment law, training skills, how to measure job performance and recognizing and avoiding identity theft. This online performance appraisal training course will help provide managers and supervisors with the basic tools you need to conduct effective performance appraisals. At the end of the training session, you will be able to identify the importance and benefits of performance appraisals, assess and prepare necessary documentation, set motivational performance goals, plan for effective appraisal interviews, conduct fair and beneficial appraisals, and avoid discrimination charges. The objective of this training session is to prepare you to deal with workplace disasters and other emergencies. At the end of the training session you will be able to recognize the types of workplace disasters you may face, understand the requirements of our emergency response plan, satisfy employee training requirements, and carry out emergency response duties effectively. The main objective of this session is to provide basic guidelines for compliance with important federal employment laws. By the time this session is over, you should be able to recognize that your job is directly affected by a variety of important employment laws, identify the requirements of these laws, use your knowledge to assist in compliance, and interact fairly and correctly with employees. The main objective of this session is to introduce you to your new responsibilities as an HR specialist and to help you learn more about your job and the organization. 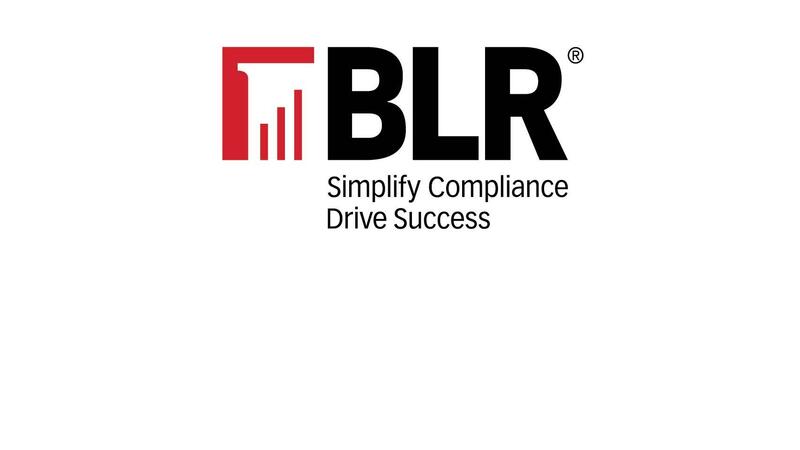 By the time this session is over, you will be able to understand HR priorities; learn more about the organization identify the requirements of employment laws and workplace policy; make ethical decisions; and perform job responsibilities successfully. The main objective of this course is to help you plan and conduct effective employee orientations. By the time the course is over, you should be able to: recognize the benefits and goals of new employee orientation; assume a leadership role in the process; determine the issues to be covered; and plan and execute successful orientations. The main objective of this session is to help you gain a solid understanding of the 401k plan’s features, benefits, and rules so that you can explain these issues to your employees and answer their questions about the plan. By the time the session is over, you will be able to identify benefits of participating in a 401k; understand investment options; explain the plan’s rules; answer questions; and help employees make informed choices. Job descriptions also help organizations comply with equal employment opportunity laws by ensuring that hiring decisions are made on the basis of essential job qualifications. This online job description training course will teach effective writing of job descriptions. By the end of the training course, you will be able to define the purpose of job descriptions, identify the key elements of an effective job description, gather and organize the necessary information, write complete, accurate, and objective job descriptions, and help your organization comply with employment laws. All companies evaluate employees. But, too often, this evaluation is done without evidence or data by relying on impressions, incomplete observations, or even hearsay. In fact, experts in employee evaluation and human resources will tell you that a job performance appraisal system is only as good as the data on which it is based. That’s why this training session focuses on the crucial supervisory skill of measuring job performance. The main objective of this session is to cover the topic of office ergonomics from hazards to precautions so that you can avoid developing work-related MSDs. The main objective of this session is to discuss office hazards and the safety precautions you need to take to prevent accidents and injuries. By the time this session is over, you should be able to: recognize office hazards, know what to do in emergencies; take proper precautions to avoid accidents; reduce ergonomic risk factors; use proper lifting techniques; and manage stress effectively. For a highly mobile workforce, when many people are inexperienced at their jobs in their current careers, effective training is essential. Becoming a proficient trainer requires practice, organization, a clear sense of purpose, and an understanding of how to engage trainees in ways that will help them learn.